Node.js excels in real time applications because of Web Sockets. 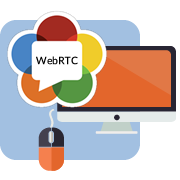 Web Sockets are opened 2-way, sending or receiving information channels between the client and the server. The most modern and best technology for building fast, scalable and real time applications. The Node.js development platform has a simple adjustment, lightweight runtime and empower the express development and deployment of applications. 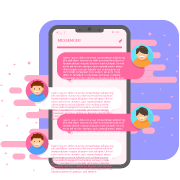 Being a leading Node.js development company, we provide superior application development services including web application, mobile application, network applications, real-time applications, etc. 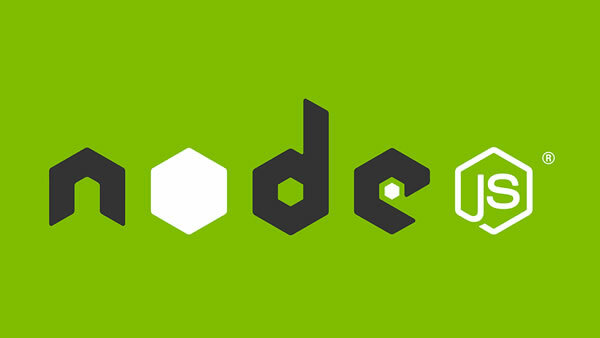 Node.js is an open-source technology that manages inbuilt package. Node.js is the finest technology for the creation of real time web application. For heavy data websites and apps, Node.js application is the ideal one. When it comes to execution node.js is lightweight and fast. 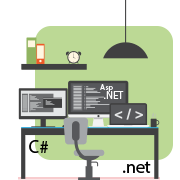 At Spaculus, we have Node.js developers who provide exceptional development services. Our aim is the client satisfaction and to deliver the required result to different industry verticals. 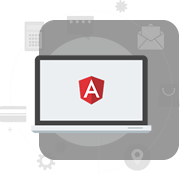 You gain benefit from our experience and expert team in Node.js development for different web and mobile solutions. 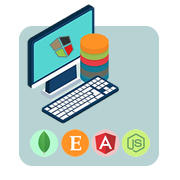 No matter in what industry you want your web and mobile application, we have a team of Node.js developers offering solutions for diverse verticals. 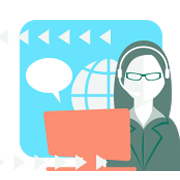 We can address all the challenges and deliver the best solution to meet all your business requirements. We ensure that the process is transparent for our clients.